BJP-Led Coalition Government Won Vote Of Confidence - Goa's new BJP-led coalition government of Pramod Sawant won a vote of confidence on the floor of the Legislative Assembly during a specially convened session. While the government got 20 votes, the Opposition secured 15 in the 36-member truncated House of 40. 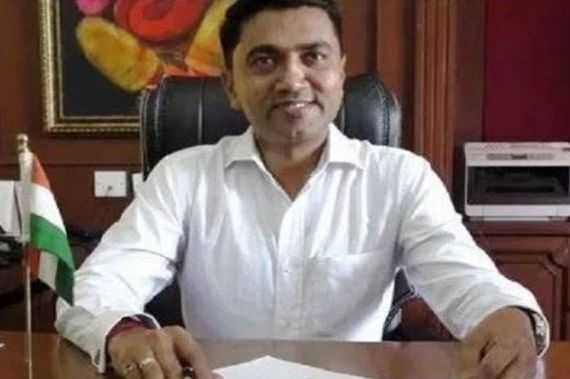 Two MLAs from the BJP alliance partners will be made deputy chief ministers – First Deputy Cm is Goa Forward Party (GFP) chief Vijai Sardesai and Second Deputy CM is Maharashtrawadi Gomantak Party (MGP) MLA Sudin Dhavalikar. Kassym-Jomart Tokayev - Kazakhstan’s new interim President Kassym-Jomart Tokayev was sworn in on March 20 following the shock resignation of the country’s long-time ruler Nursultan Nazarbayev. 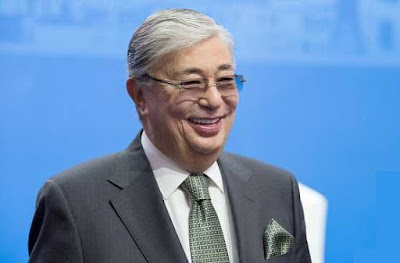 Mr. Tokayev immediately proposed changing the name of Kazakhstan’s capital from Astana to Nursultan. Mr. Tokayev will serve out the rest of Mr. Nazarbayev’s mandate until elections due in April 2020. 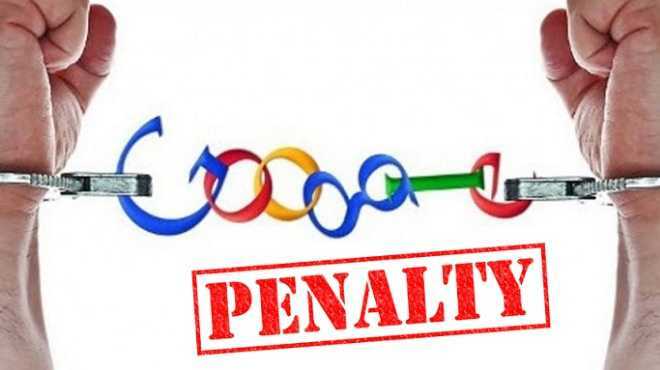 European Union Imposed Penalty on Google - European Union (EU) antitrust regulators handed down a €1.49 billion fine to Google. The European Commission said that the case focused on the company's illegal practises in search advertising brokering from 2006 to 2016. 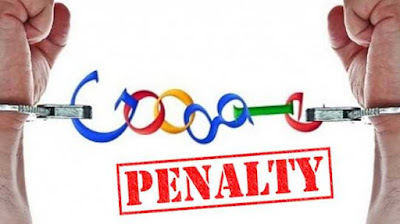 The commission found that Google and its parent company, Alphabet, breached the EU antitrust rules by imposing restrictive clauses in contracts with websites that used AdSense, preventing Google rivals from placing their ads on these sites. 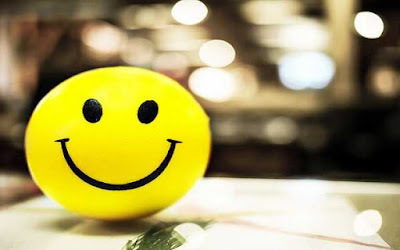 UN World Happiness Report - Indian figures at 140th place this year compared with 133rd place a year ago on UN World Happiness Report- 2019. The list is topped by Finland for the second year in a row. 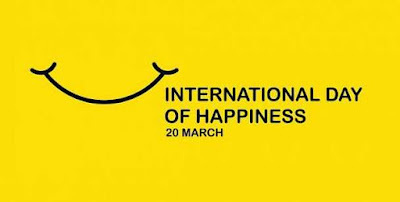 The report was released by the Sustainable Development Solutions Network for the United Nations on March 20, which was designated as the World Happiness Day by the UN General Assembly. 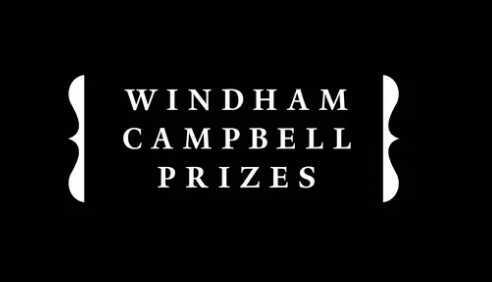 Pakistan is ranked 67th, Bangladesh 125th and China is place at 93rd out of 156 countries. People in South Sudan are the most unhappy with their lives. 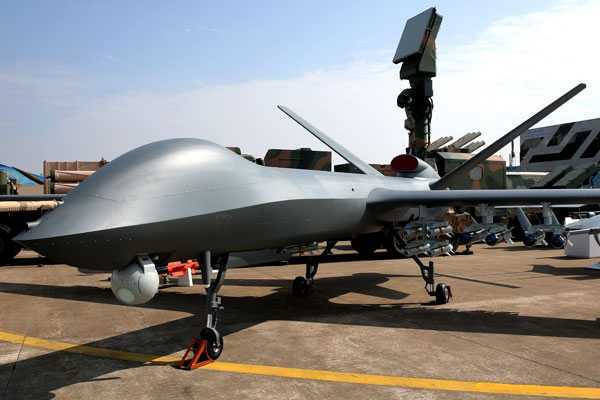 Pakistan Will Buy Chinese Drones Rainbow - China decides to sell long-range technically-advanced drones ‘Rainbow’ to Pakistan. Pakistan is planning to buy Chinese unmanned aerial vehicle (UAV) Rainbow CH-4 and CH5. These drones are going to be used by Pakistan to carry out surveillance on the International Border and the Line of Control with India. These drones can carry anti-tank/air to surface guided missiles and precision-guided/conventional drop bombs/ordnance. 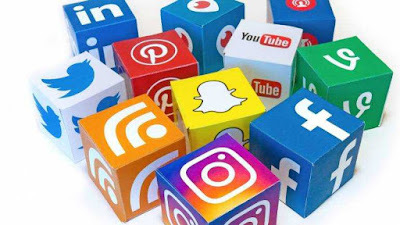 Social Media Adopted Voluntary Code Of Ethics - Social media platforms, including Facebook, Google and Twitter have adopted a voluntary code of ethics for the upcoming general elections to act against paid advertisements that violate norms set by the Election Commission, the Internet and Mobile Association of India has said. Theses Social media firms have committed to a three-hour time limit to comply with legal requests and orders of the Election Commission for taking down content in violation of 48-hour ‘silence period’ during the upcoming Lok Sabha election. Two Centibillionaires In Bloomberg Billionaires Index - Bloomberg tracks the fortunes of some 2,800 billionaires. Of those, 145 are worth at least $10 billion, making them decabillionaires. Now, the world contains two centibillionaires simultaneously. 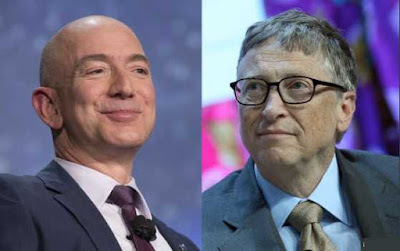 Microsoft Corp. co-founder Bill Gates has again eclipsed the $100 billion threshold, joining Amazon.com Inc.’s Jeff Bezos in the exclusive club, according to the Bloomberg Billionaires Index. 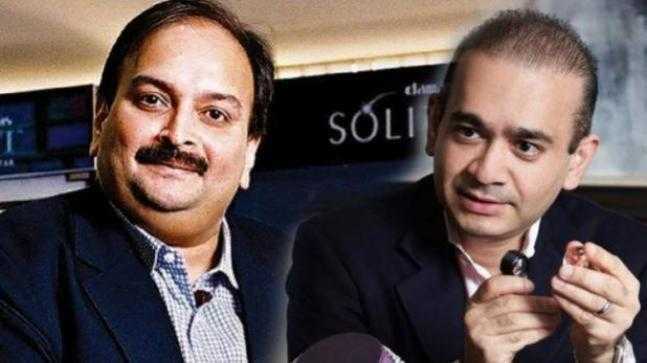 Extradition Of Nirav Modi And Mehul Choksi - The extradition process against absconding diamond jeweller Mehul Choksi has begun in Antigua. Enforcement Directorate (ED) and the Central Bureau of Investigation (CBI) have sent across documents to authorities in that country to peruse and send back Choksi to India, accused in the USD 2 billion PNB fraud case along with his nephew Nirav Modi and others. Nirav Modi was also arrested by the London police as part of a similar extradition request India sent against him to the United Kingdom authorities. SpiceJet Got Membership of IATA - Indian budget carrier, SpiceJet announced its membership of global airlines’ grouping ‘International Air Transport Association’ (IATA). 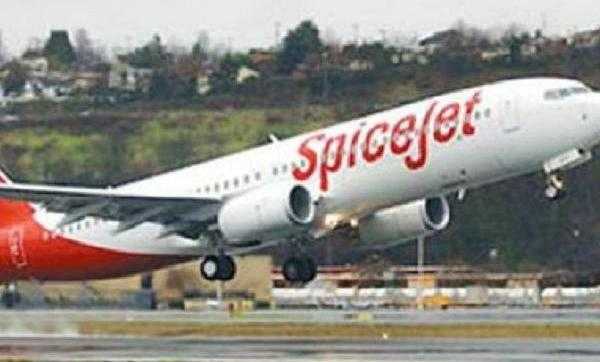 SpiceJet is the first Indian low-budget carrier to join the IATA, which has over 290 airlines as members including Air India, Jet Airways and Vistara. IATA is Geneva-based trade association of the world’s airlines formed to support aviation activity as well as help to formulate industrial policy on aviation issues. 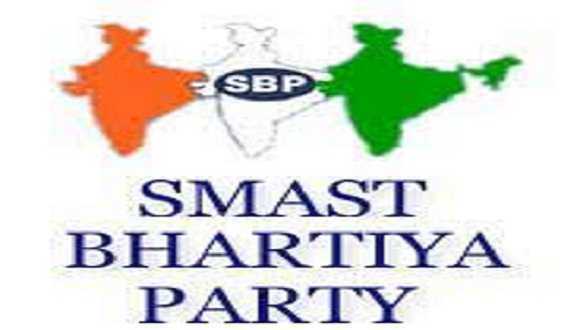 Smast Bhartiya Party Announced Merger With Congress - Haryana-based Smast Bharatiya Party announced its merger with the Congress, saying it supports the national party's secular ideals and ideology. Smast Bharatiya Party chief Sudesh Aggarwal and his wife Neelam announced the merger at a function at the Congress headquarters in New Delhi. 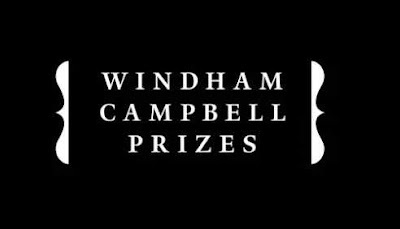 Windham-Campbell Prize - An Indian journalist, author and chief of The Wire, ‘Raghu Karnad’ received the prestigious Windham-Campbell prize of USD 165,000 for his debut book, ‘Farthest Field: An Indian story of Second World War’, published in the year 2015 in the non-fiction category. 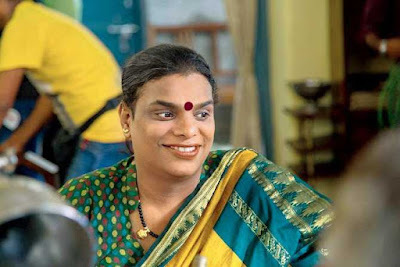 First Transgender Election Ambassadors - The Election Commission of India has appointed transgender social activist Gauri Sawant, as one of the 12 election ambassadors from Maharashtra. She is the first transgender election ambassadors. Gauri Sawant's appointment would help in more people from this category getting registered during the final phase of voters enrollment. 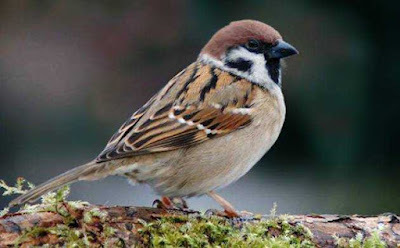 World Sparrow Day - The World Sparrow Day was observed globally on March 20, 2019. The Day is observed every year to raise awareness about the bird. The need for marking this day was felt due to the tremendous decrease in its population. 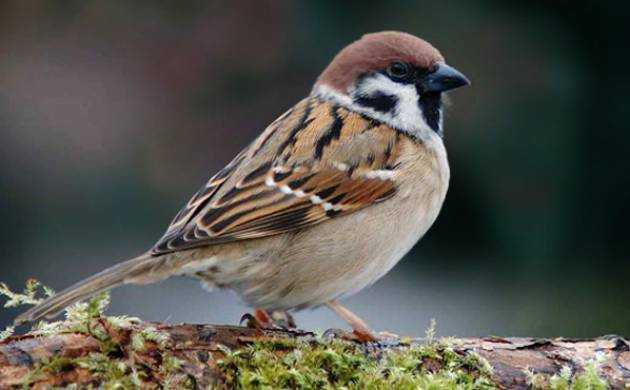 The day is being observed this year with the theme 'I Love Sparrows'. International Day of Happiness - International Day of Happiness is celebrated every year on March 20. The theme for the day is 'Happier Together', focusing on what we have in common, rather than what divides us.